Young but infrequently appearing luchador in Mexico State. 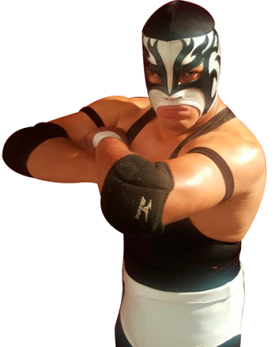 Appears on IWRG since 2012 (or multiple wrestlers have shared that name), but hasn't made it into a Copa Higher Power. This page was last edited on 27 December 2018, at 22:56.